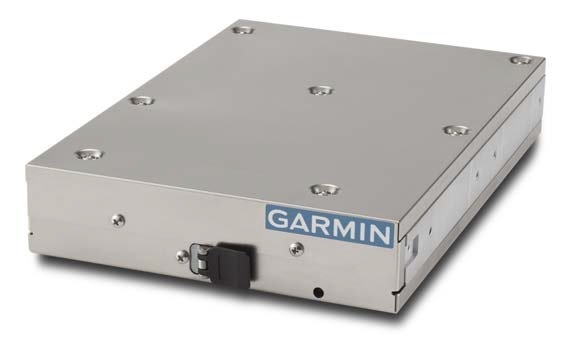 New ADS-B Transponders for experimental and amateur-built aircraft | Avionics Blog – Avionics to the Max! 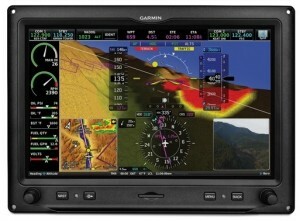 Today Garmin announced GTX45R and GTX35R remote mount ADS-B transponders for experimental aircraft. 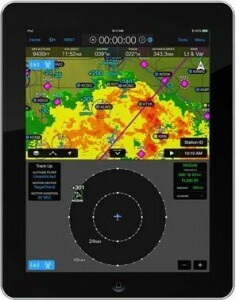 Both satisfy ADS-B “out” requirements with the GTX45R also offering ADS-B “in”. These transponders are designed specifically for the home-built market. They are controlled and configured by G3X and G3X touch flight displays meaning sport aircraft owners can now take advantage of a straightforward easy-to-install transponder that meets modern airspace initiatives around the world. Both transponders are expected to begin shipping September 2016, and will be available at Maxcraft with, or without installation. If you purchase a G3X system you have the option of purchasing a GTN625 at a special, reduced price. This promotion is available until December 31, 2016. This entry was posted in Avionics News and tagged ADS-B transponder, airplane, airspace, avionic, Canada, efis, experimental, Flight Instruments, G3X, glass cockpit, GPS, GTN 625, GTX35R, GTX45R, Helicopter, home-built, Maxcraft Avionics, tcas, VHF radios. Bookmark the permalink.